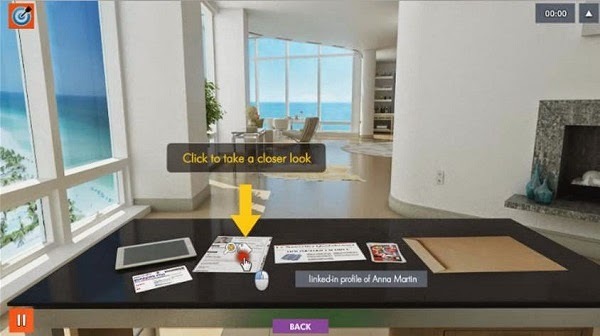 Info-Sentinel, created by Getzem Secure, is the winner of the Best Learning Game at the 2014 European Serious Games Awards aimed to celebrate the best works on games for learning in Europe. 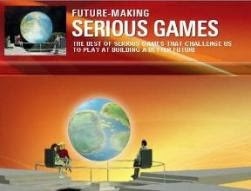 Organized by GALA (the European Network of Excellence dedicated to research on Serious Games) and by the Serious Games Society (a scientific community at international level for shaping future research in the field), the awards recognize the Best Learning Game (1st place), the Best Learning Game (2nd place) and the Best Student Academic Paper, based on the evaluation of experts from the GALA network. 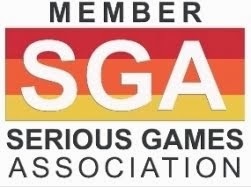 The European Serious Game Awards ceremony will take place on Thursday July 3, during the gala dinner of the Games and Learning Alliance (GALA) Conference to be held in Bucharest, Romania. Established in 2011 in Paris, Getzem is a leading provider of security awareness solutions. 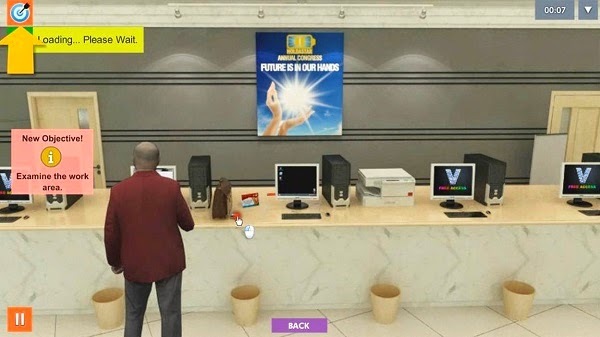 They create diverse interactive apps to teach security best practices and maintain a culture of information protection for their clients. 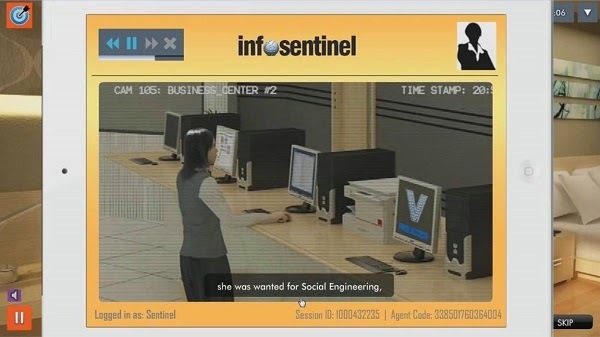 Info-Sentinel, their off-the shelf Serious Game, has two separate modules: Information Security Office and Information Security Travelers - players are trained to adopt an appropriate behavior to protect company's information and their own personal data, at the office and while travelling. 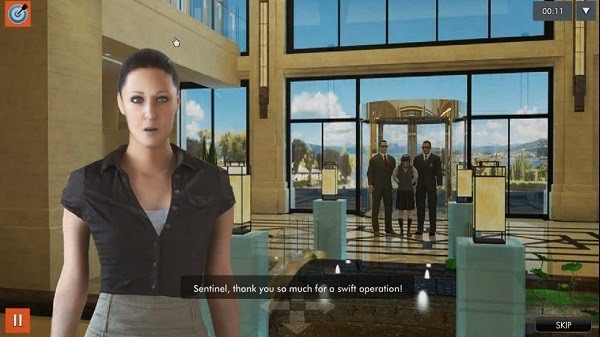 In the game, players assume the role of agent "Sentinel", who is urgently called to help a company, following an information security breach. 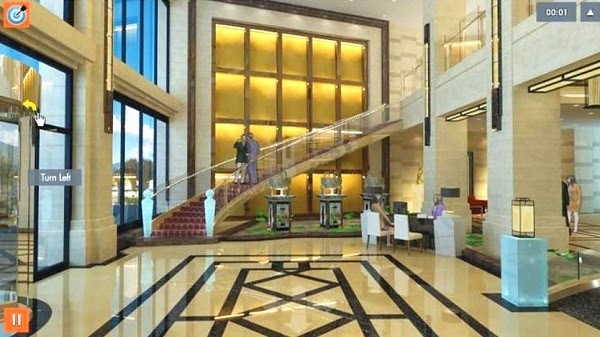 As the game progresses, players are asked to explore different environments (expo hall, hotel rooms, business center, the hotel bar, etc.) to uncover potential vulnerabilities, handle incidents and perform corrective actions.